Dr. Ordonez is a native of San Francisco, and has been practicing dentistry since 1996. After studying at the University of San Carlos of Guatemala, she continued her education at UCLA and obtained her California Dental License in 2001. She then worked as a dentist in Southern California for 16 years before returning to her hometown of San Francisco. 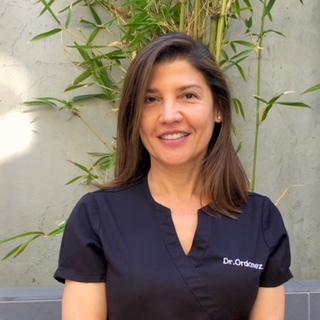 Dr. Ordonez joined our team at San Francisco Dental Artistry in 2018. Dr. Ordonez is a perfectionist and believes strongly in the value of continuing education. 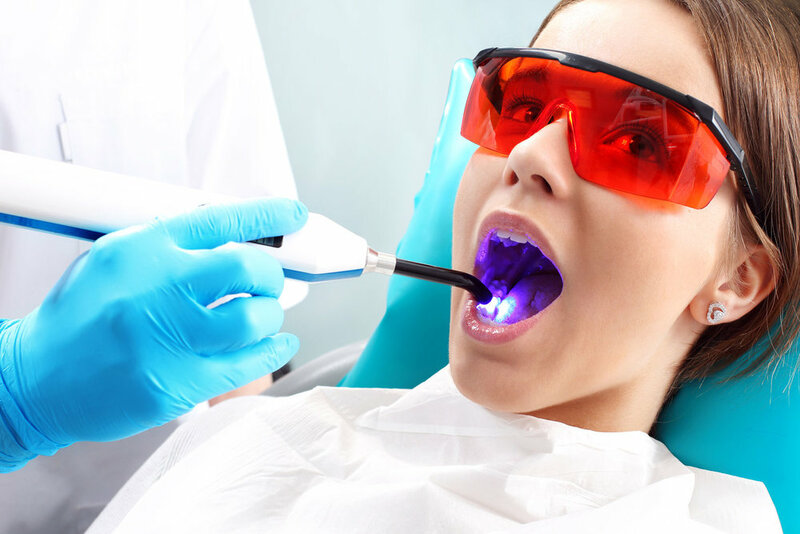 For example, she successfully completed a Comprehensive Esthetic Residency at the prestigious Esthetic Professionals Dental Education center in Tarzana, CA. In addition, she takes education and training courses regularly to advance her knowledge and skills, and participates in the annual meeting of the American Dental Association. In her personal time, Dr. Ordonez enjoys traveling, hiking, jogging, and healthy living, as well as spending time with Joe, her husband of 15 years, and her daughter Maria.